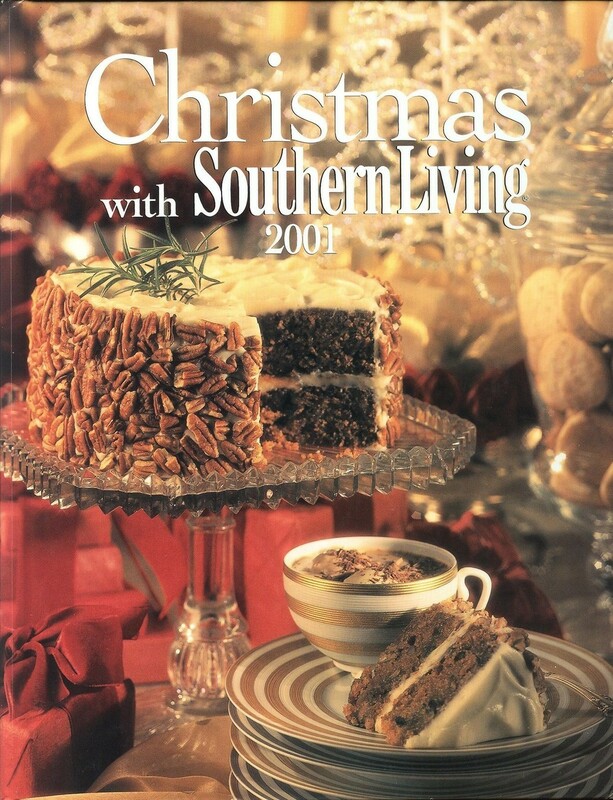 Christmas with Southern Living 2001 (2001, Hardcover); Product Identifiers ISBN-10 0848724313 ISBN-13 9780848724313 Key Details Number Of Pages 192 pages Publication Date 2001-07-01 Language English Publisher Oxmoor House, Incorporated LIST PRICE:29.95 Additional Details Illustrated Yes REVIEWS- I have every Southern Living Christmas book from before 2001, but did not have this particular one. I was very happy to get it to add to my collection. My family loves the recipes that I make from these books. (Especially the desserts and cakes). I have never had anything turn out bad. Recipes from the South are just something special. I can never get tired of them. I like the decorating ideas that I can get from these books,also. I have a big, old house and they look just right in it. I will continue to buy every year, because each year is different and special. I have read the magazines and I decided to buy the book because of the recipes and the decorating ideas for Christmas. The book is very helpful in giving me ideas about what to make and decorate for Christmas. Plus, if I owned it, I would be able to make copies of things that I wanted to use year after year! VERY GOOD CONDITION but p.o. 's name on ffep. SEE ALL MY CHRISTMAS BOOKS, MAGAZINES, AND DECORATIONS.